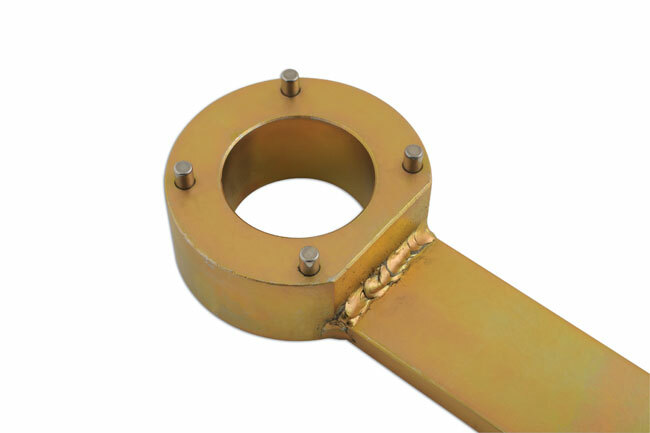 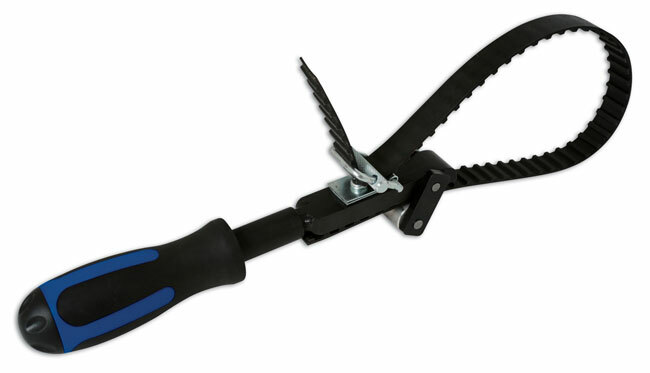 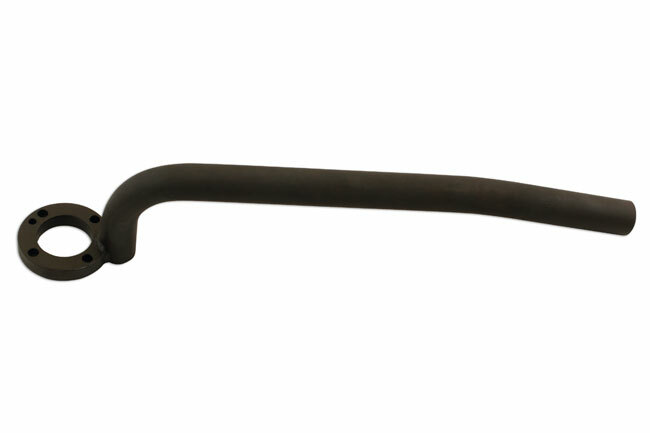 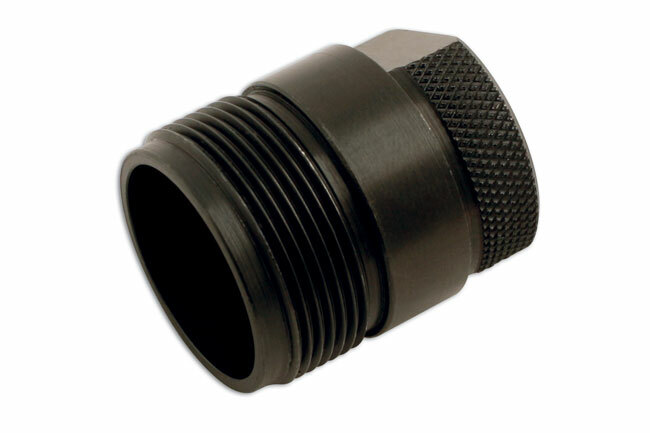 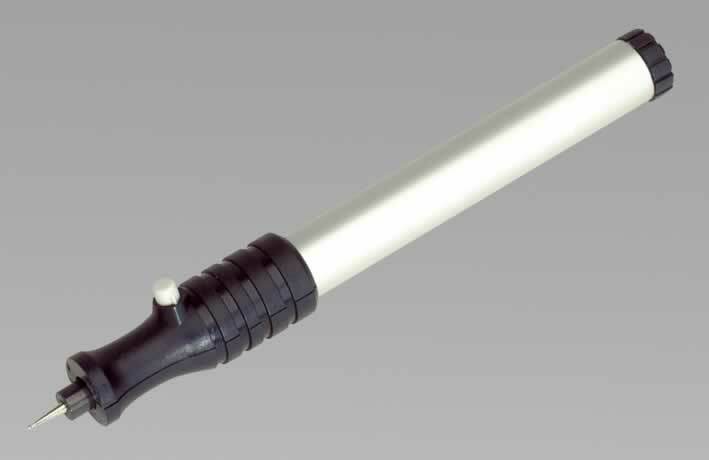 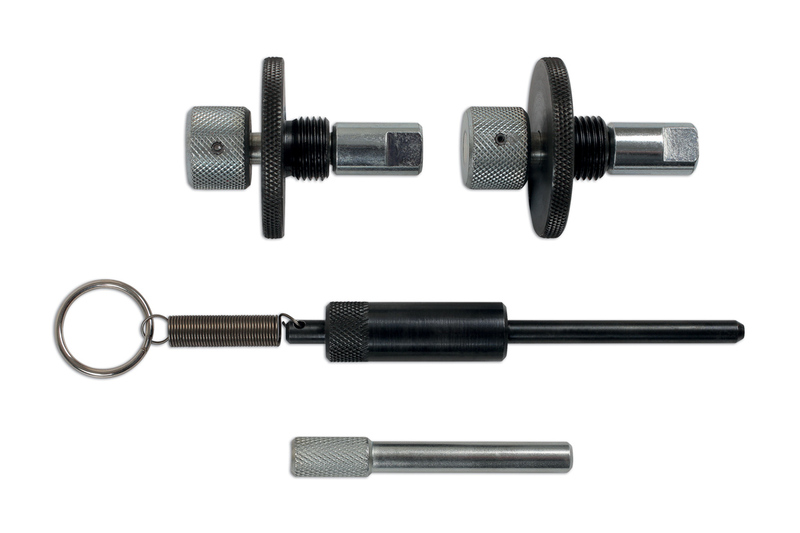 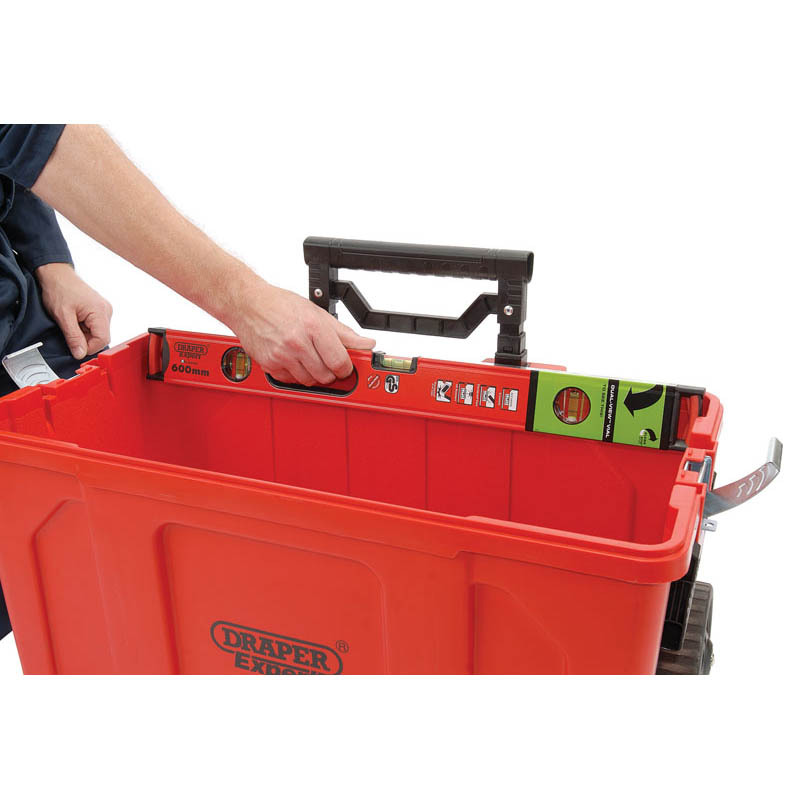 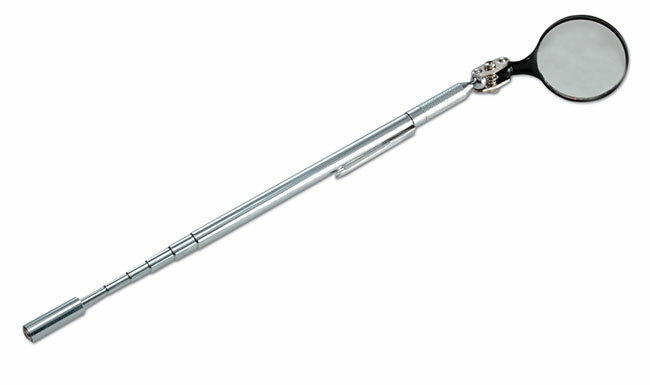 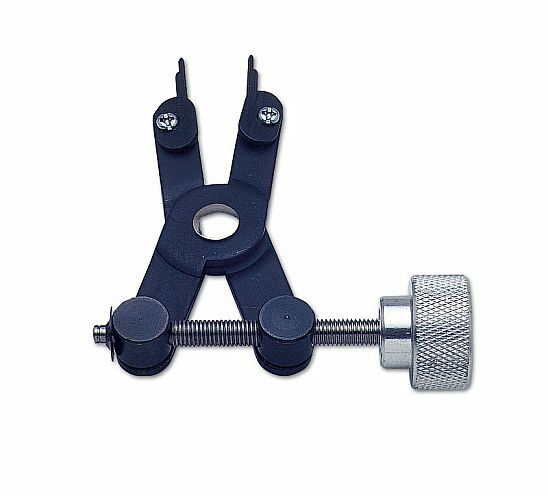 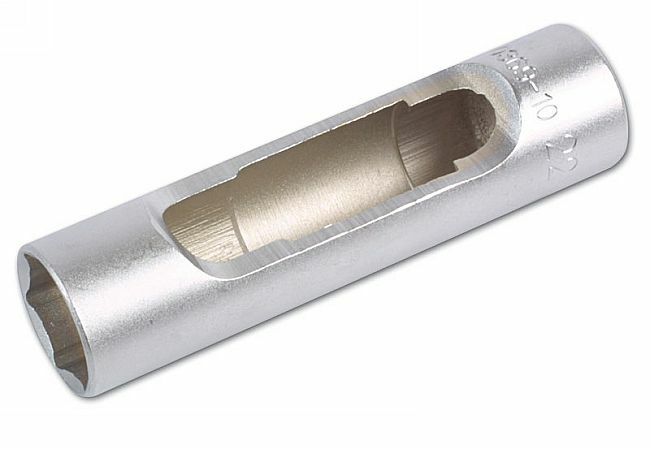 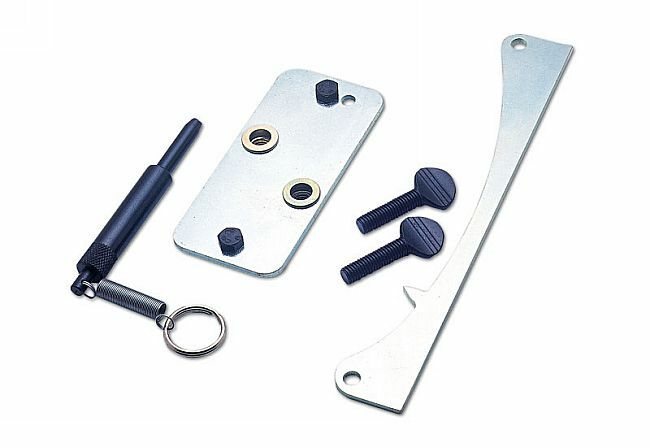 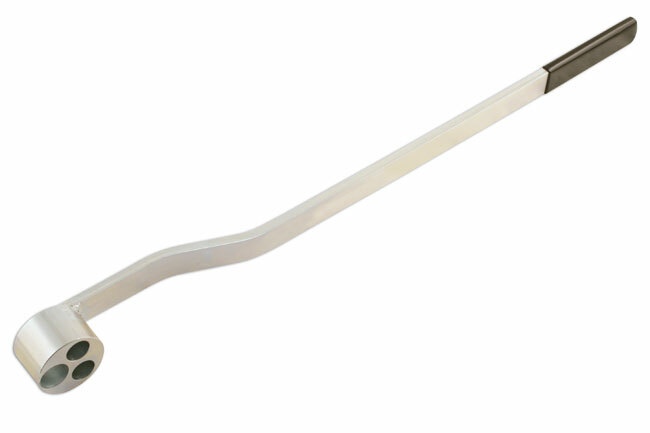 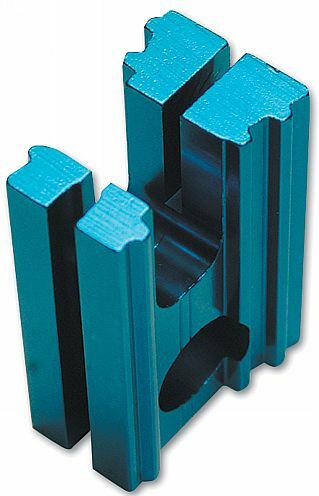 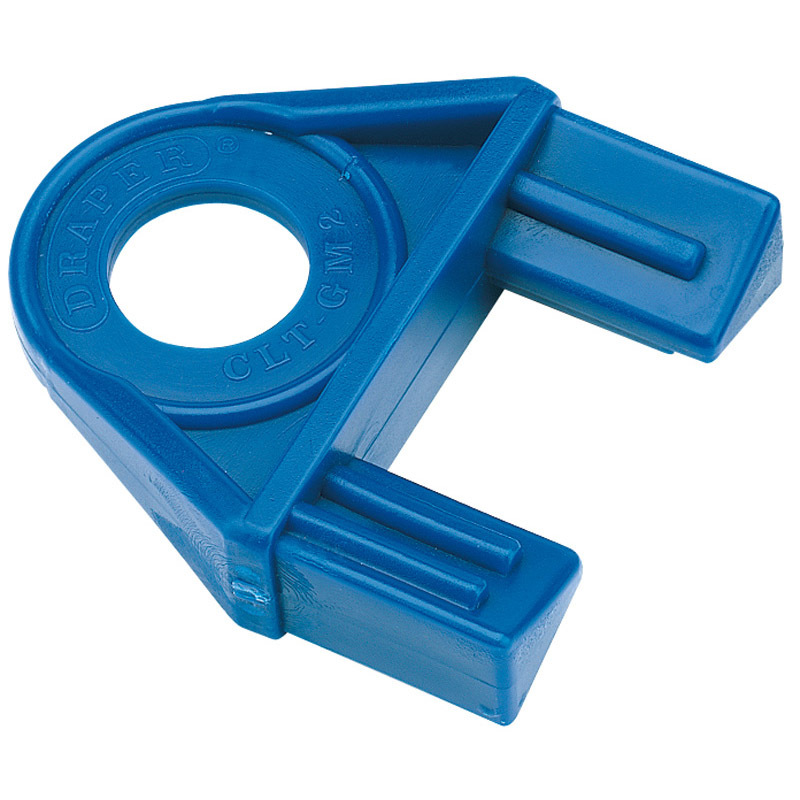 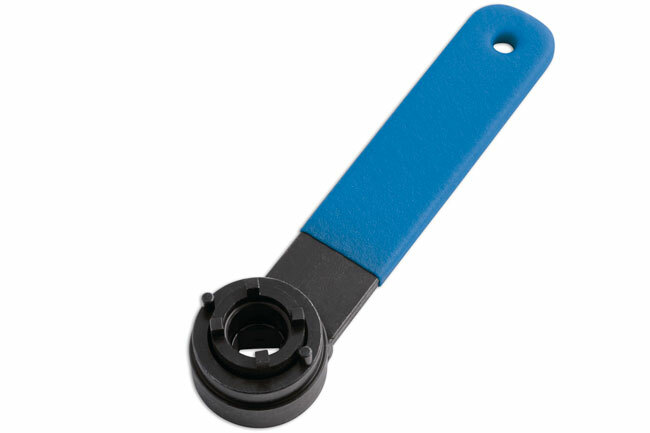 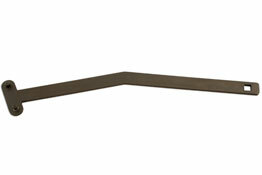 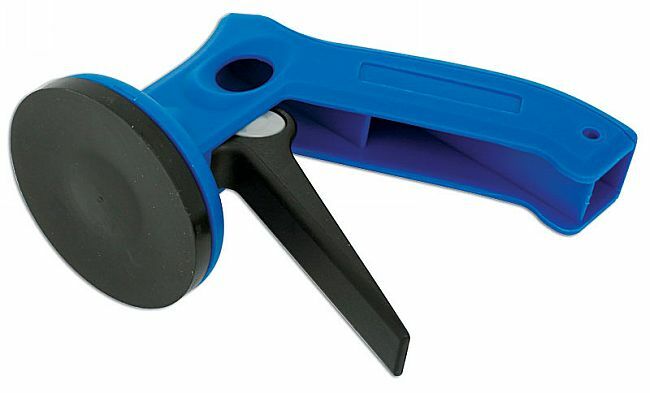 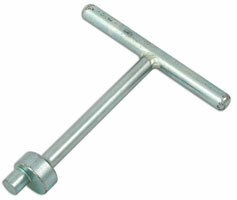 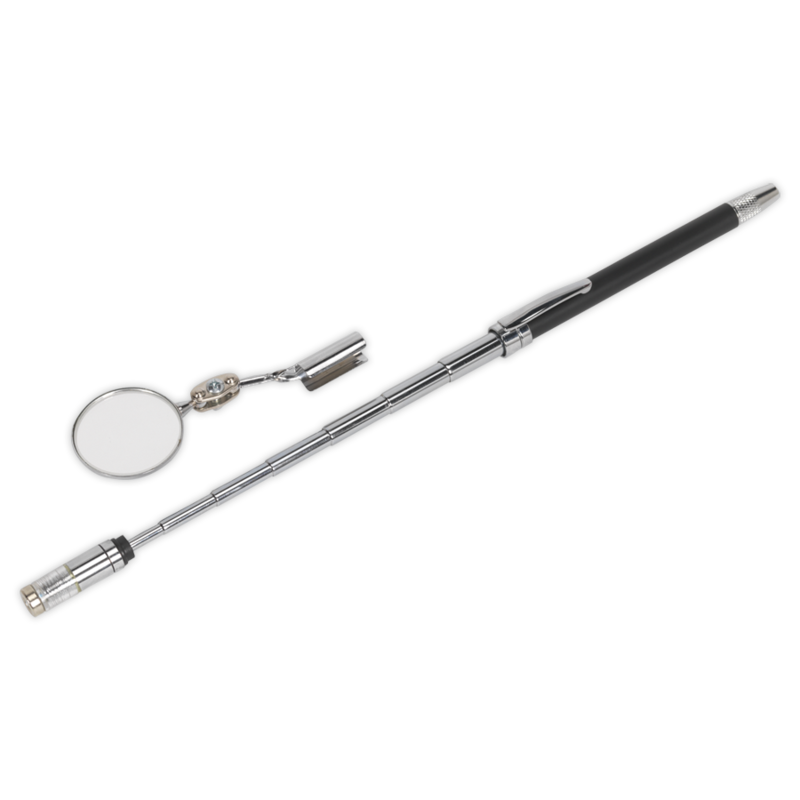 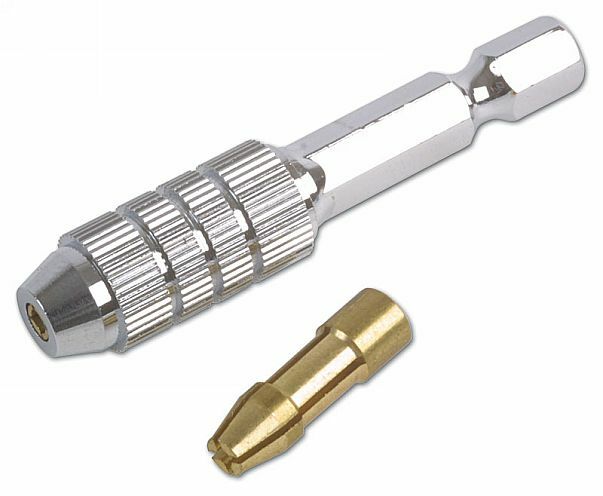 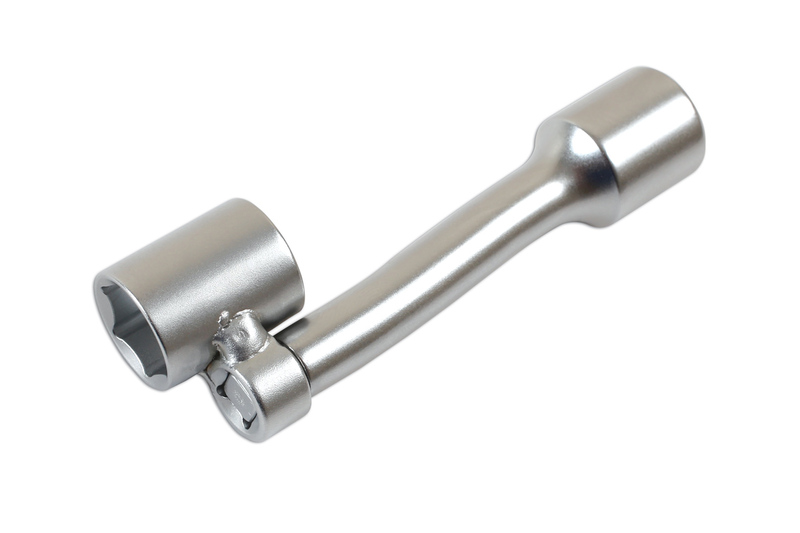 The extending handle in the closed position allows the tool to be used in confined spaces or if more leverage is required. 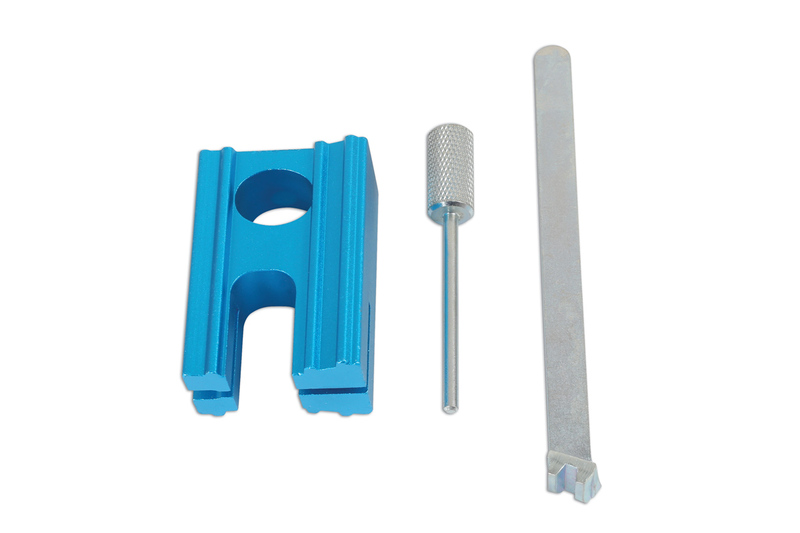 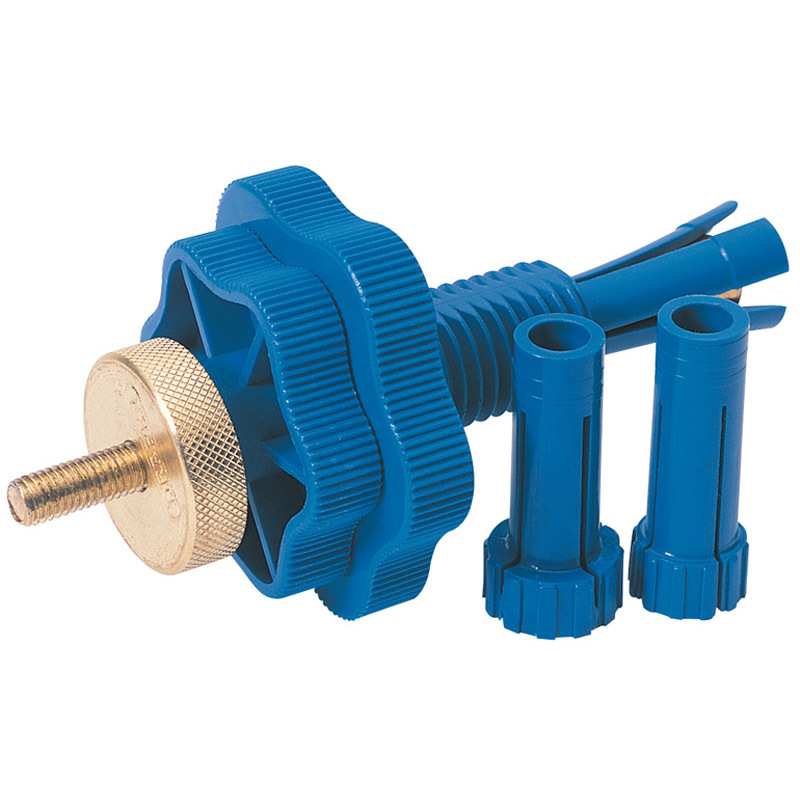 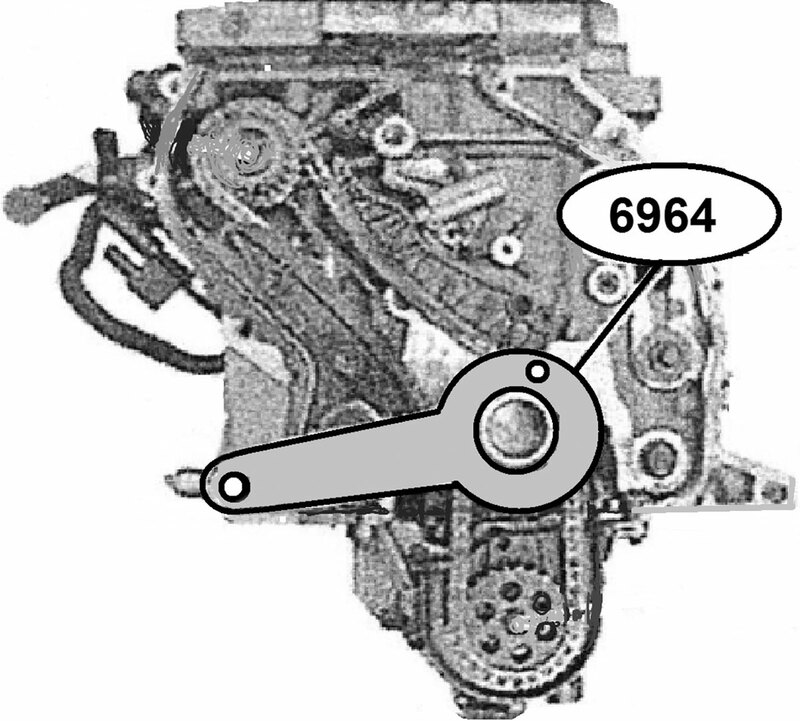 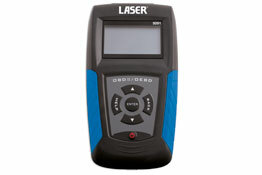 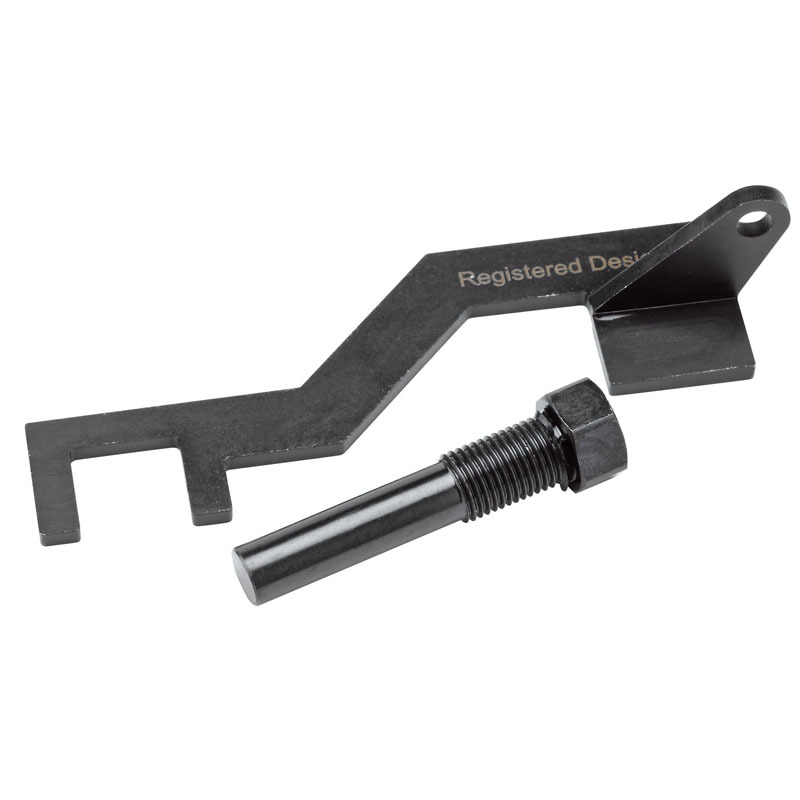 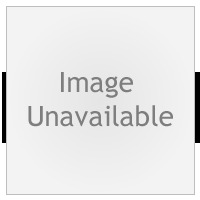 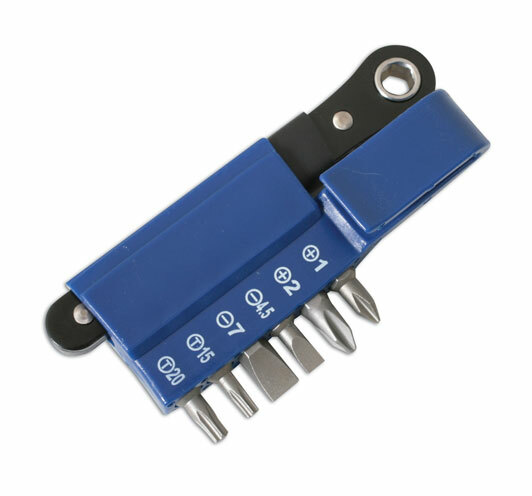 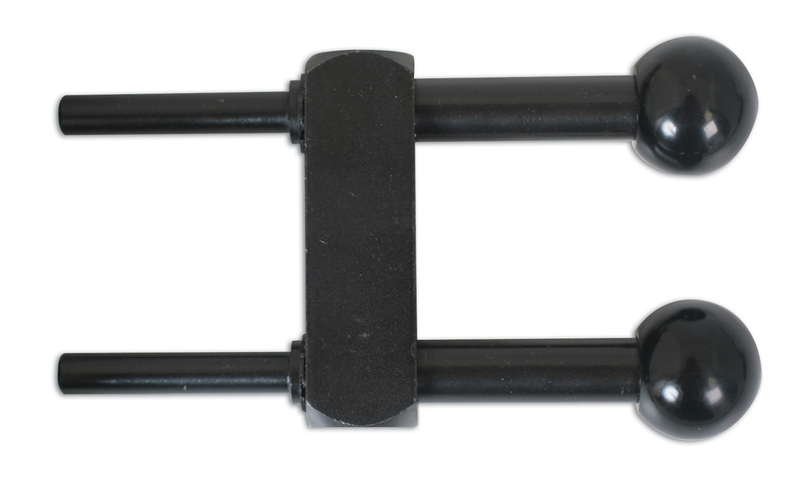 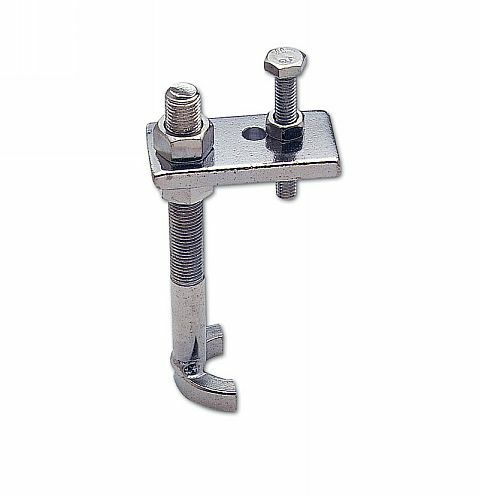 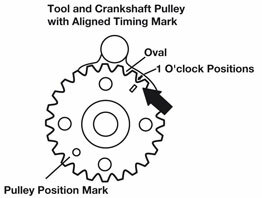 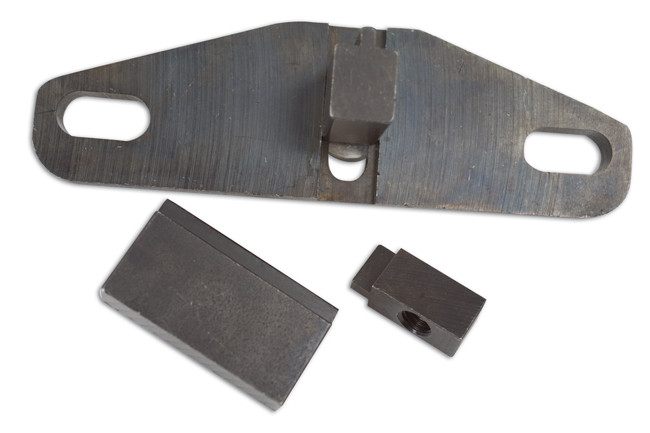 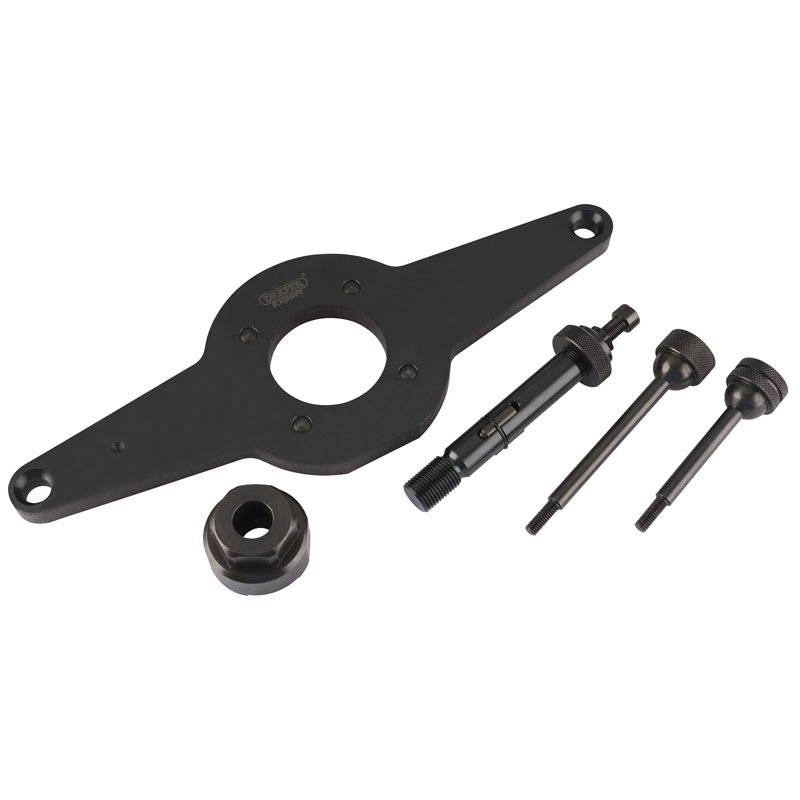 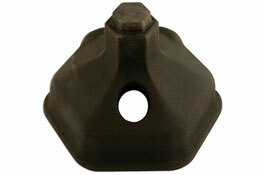 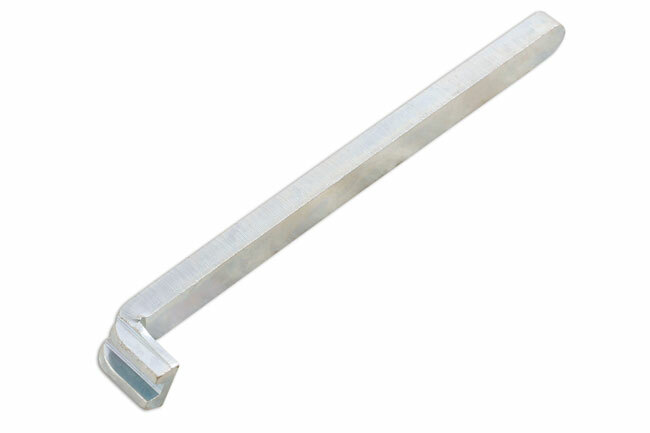 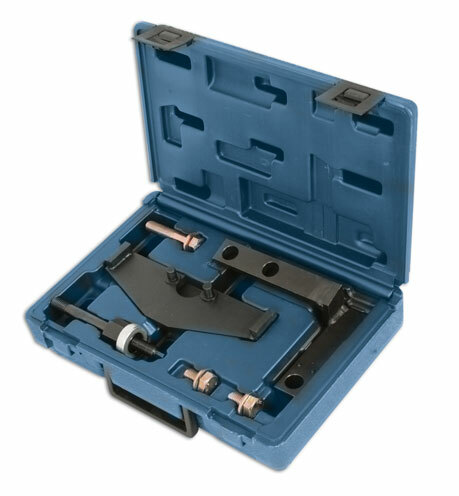 Engine timing tool for Volkswagen/Audi with chain driven engines. 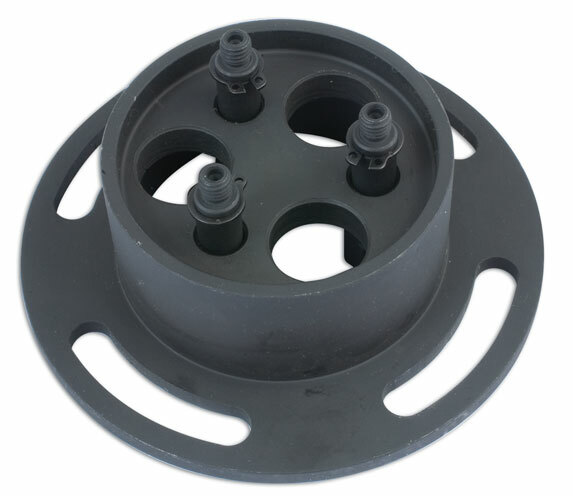 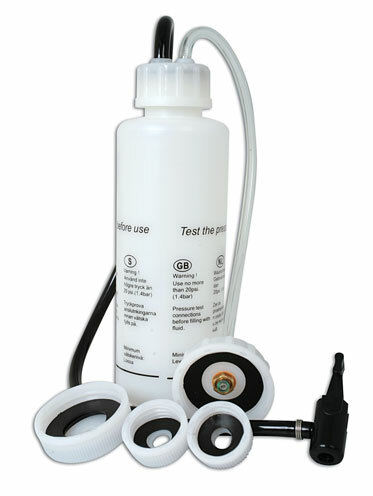 specially designed tool for use when removing/replacing the top Macpherson strut suspension mount found on vehicles across the VAG range. 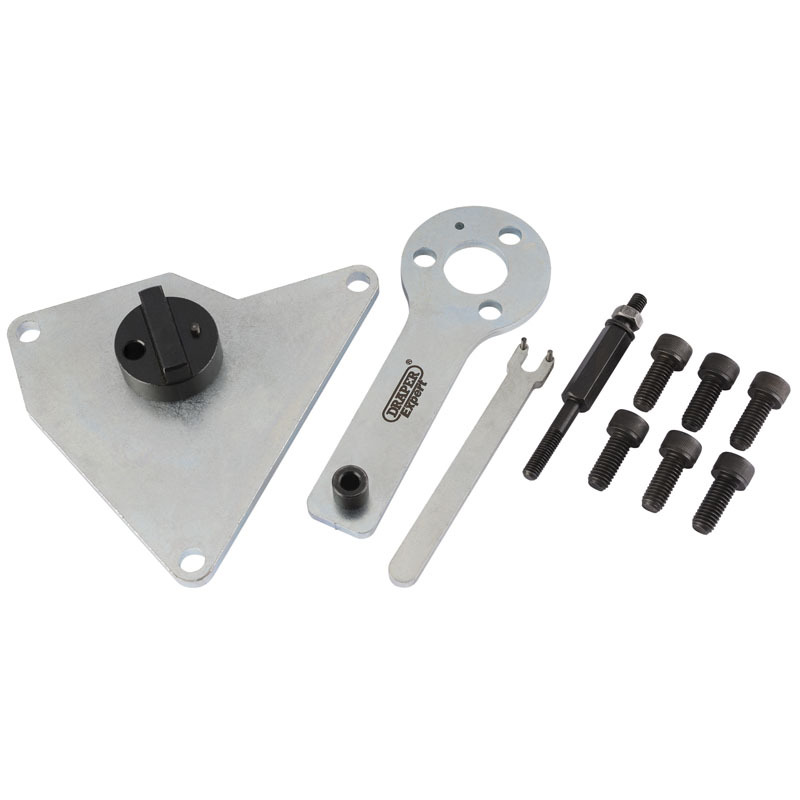 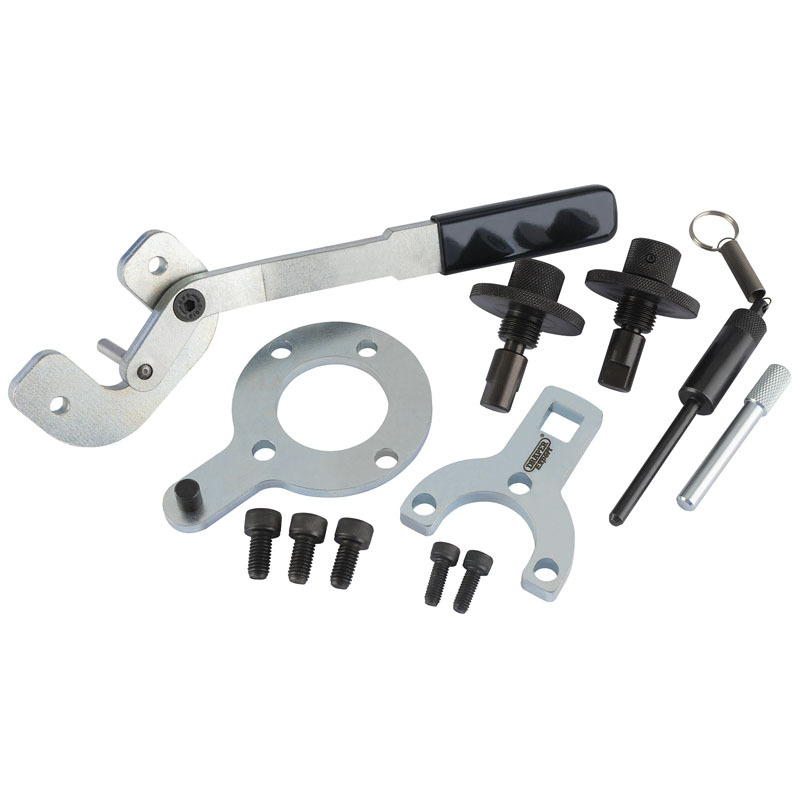 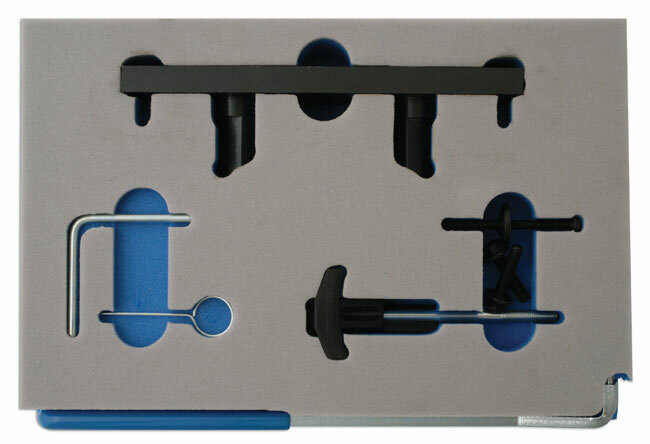 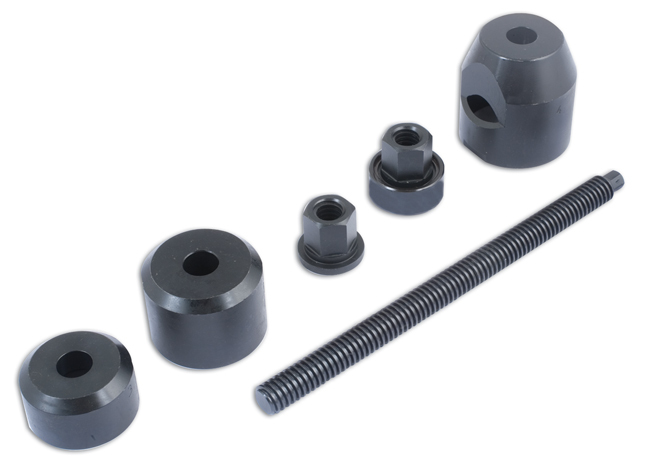 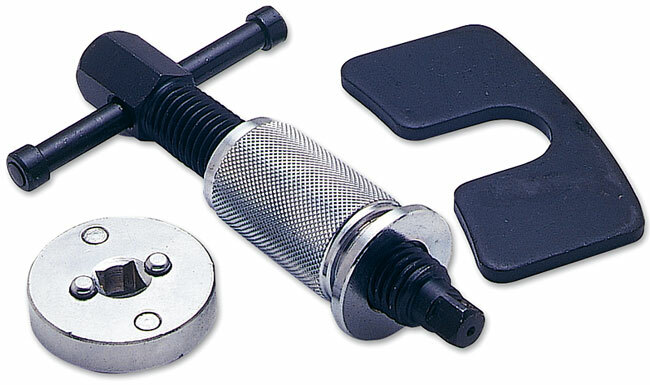 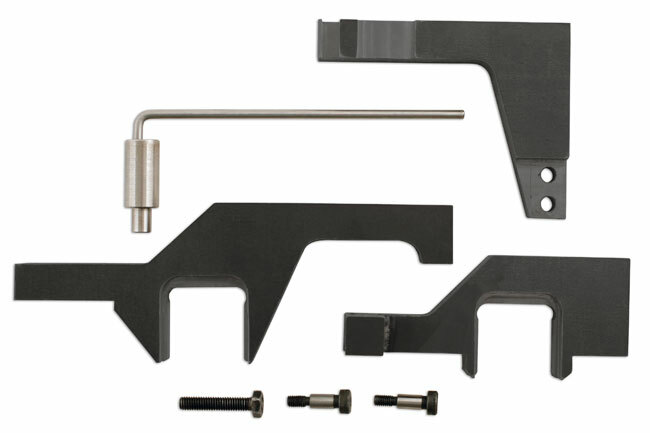 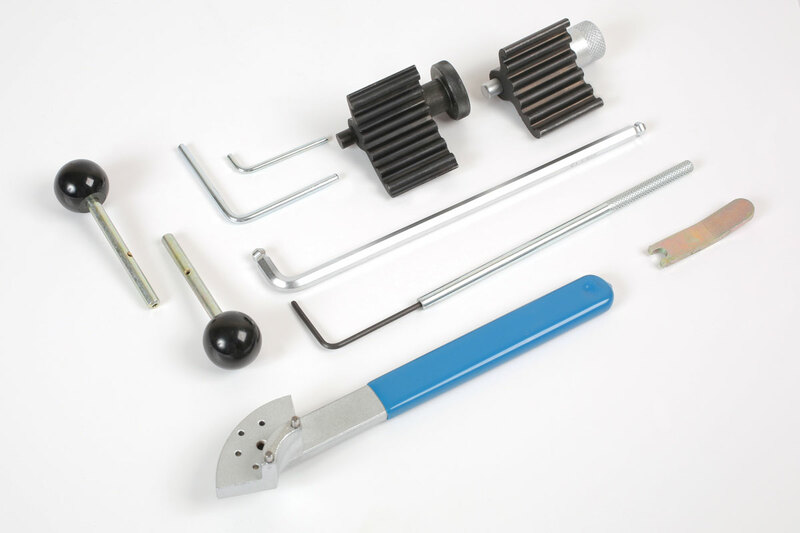 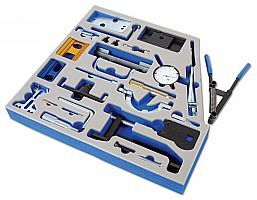 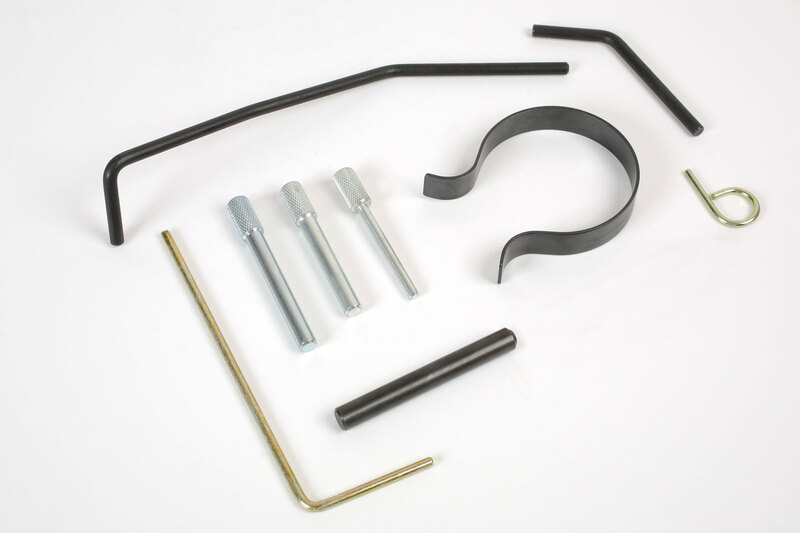 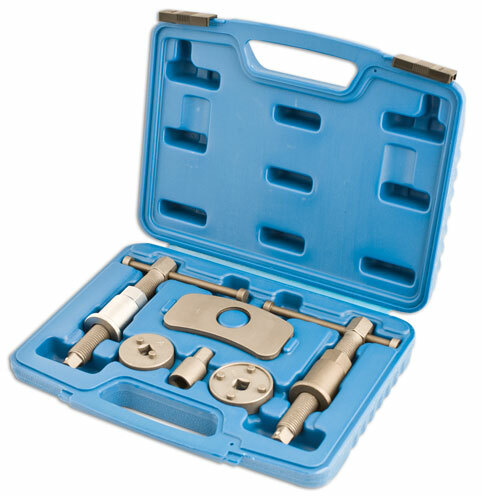 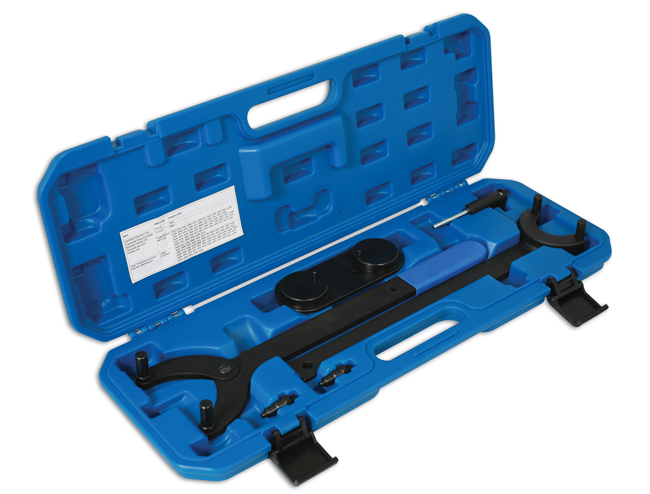 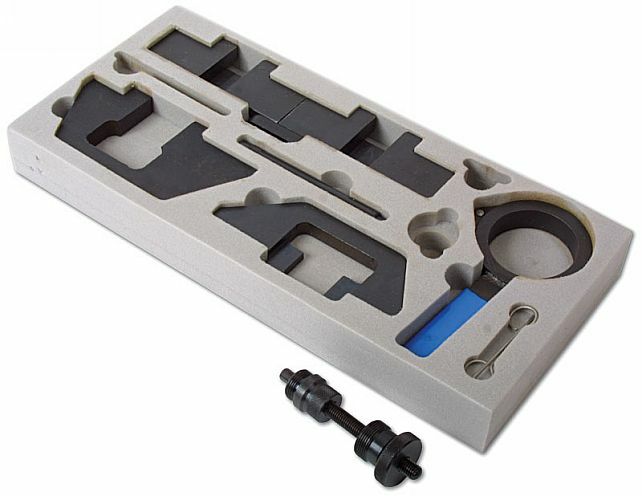 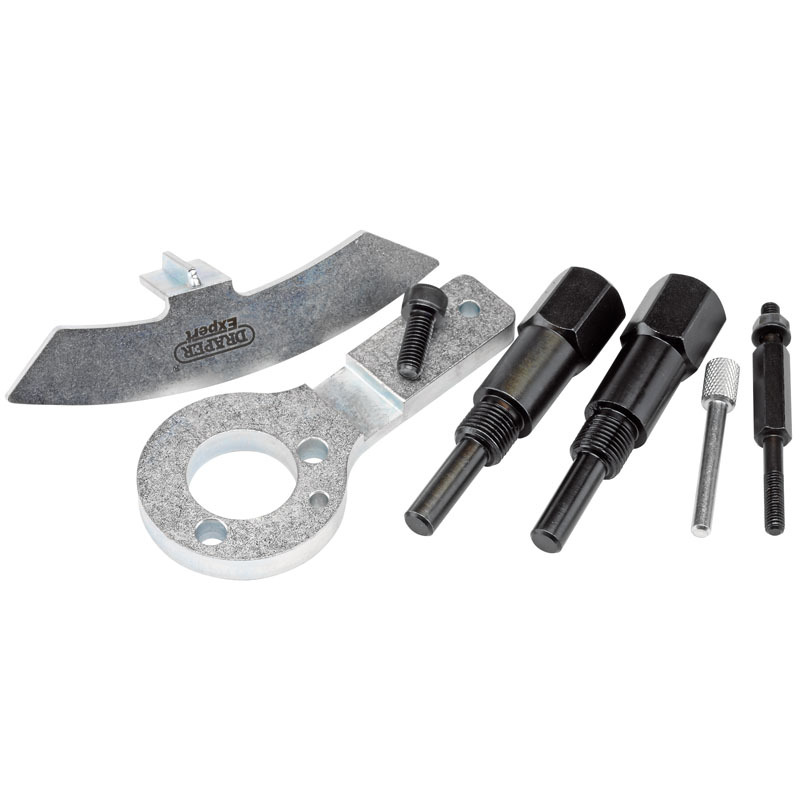 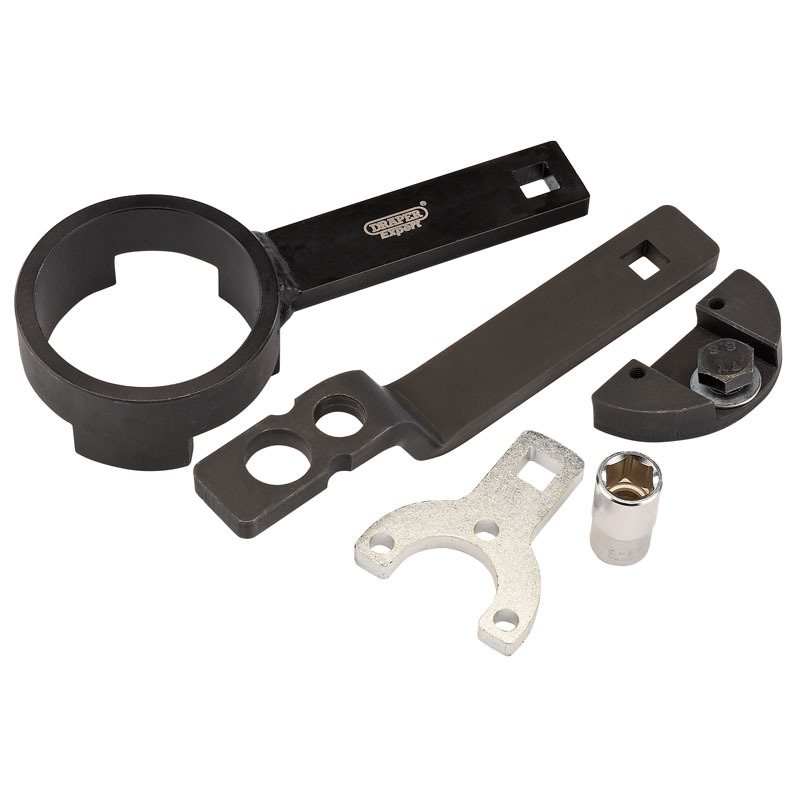 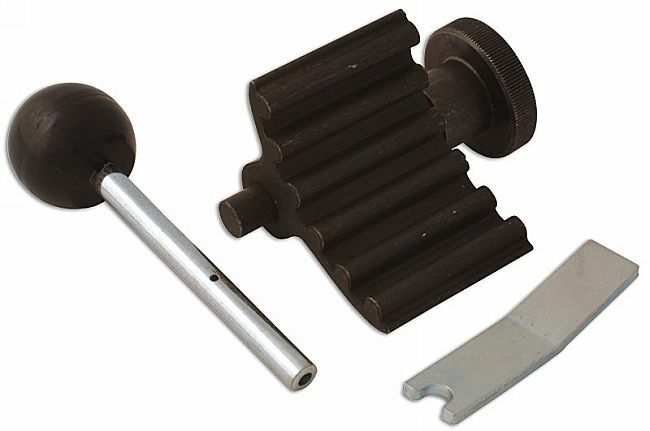 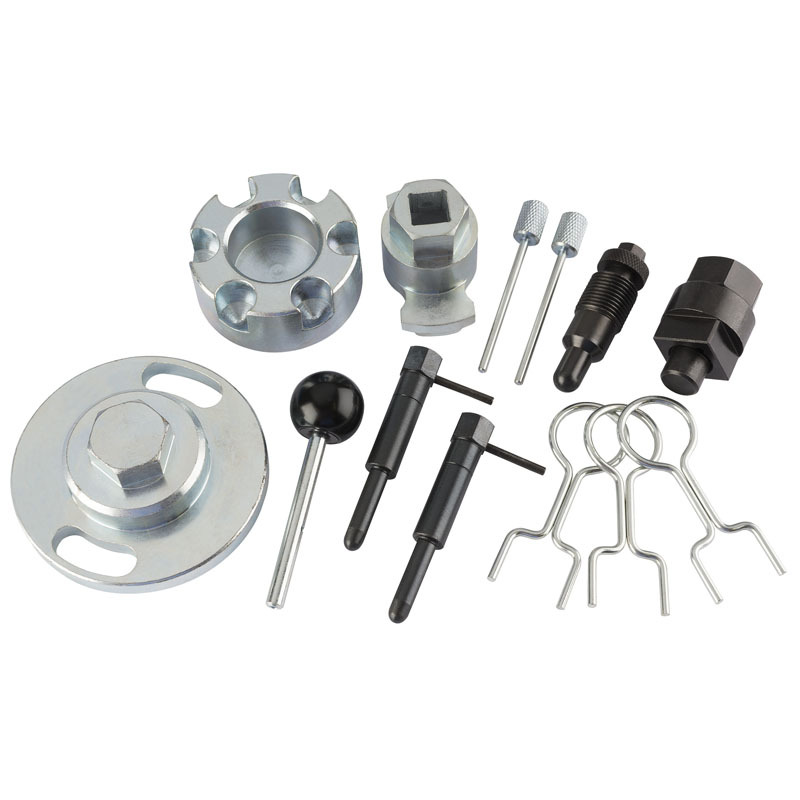 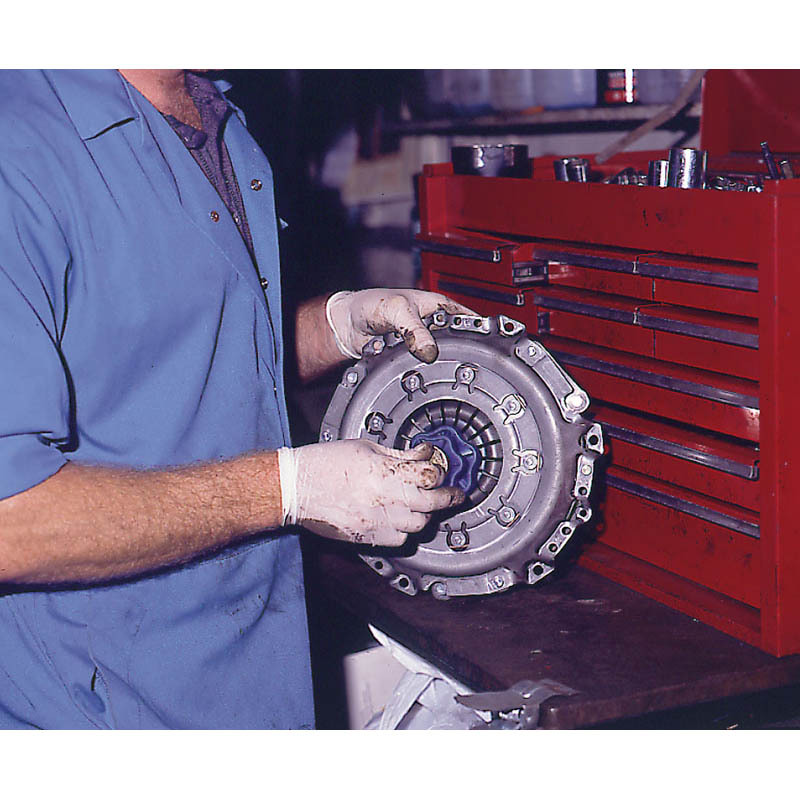 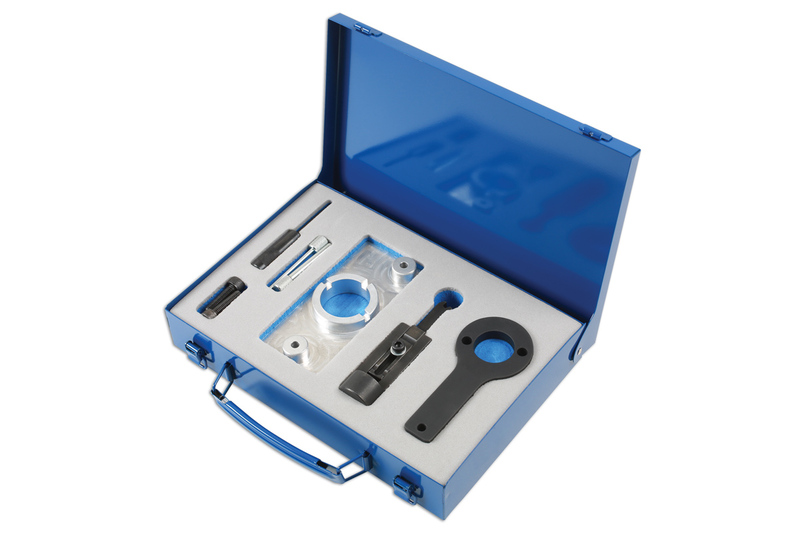 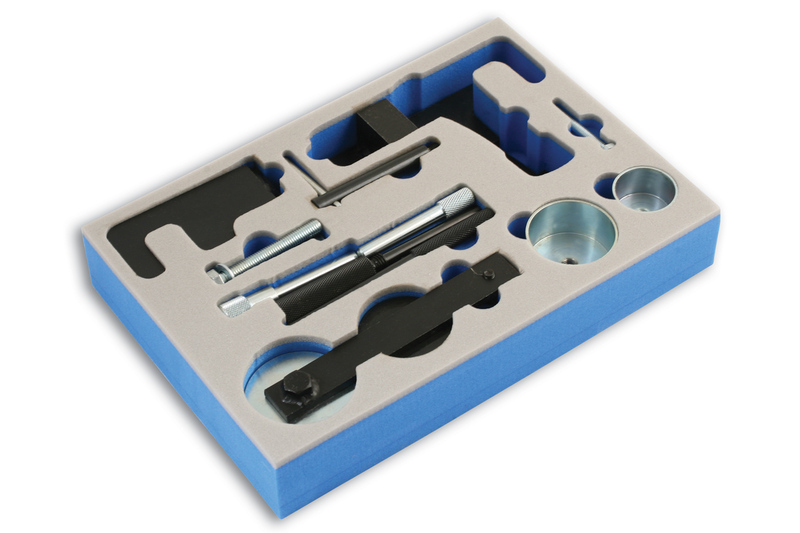 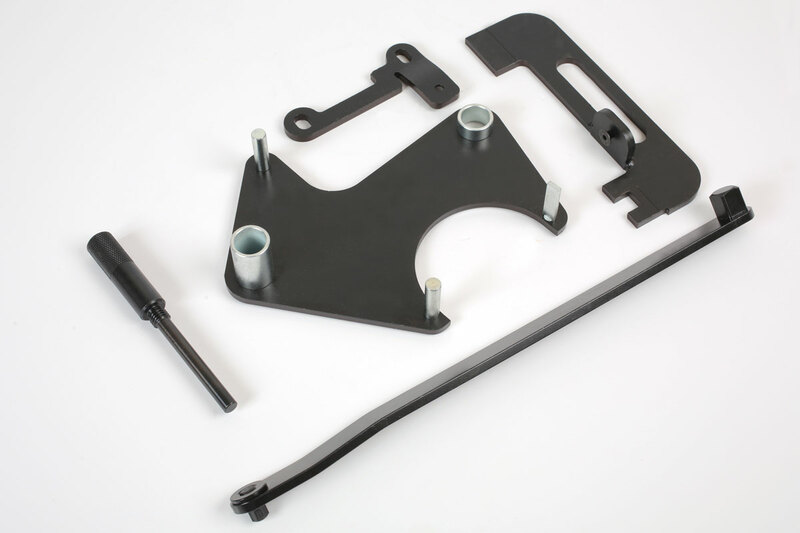 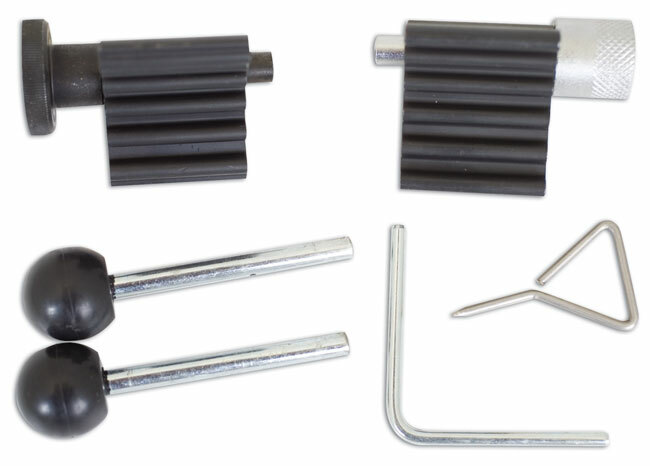 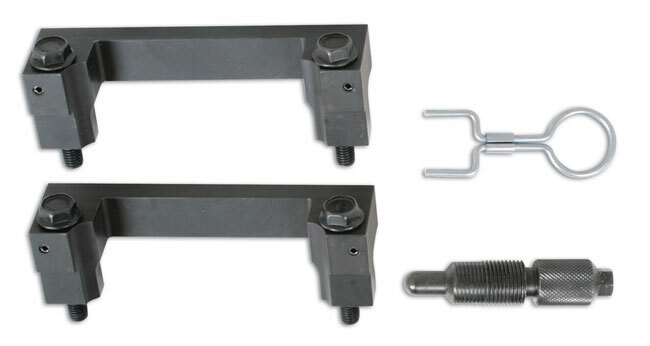 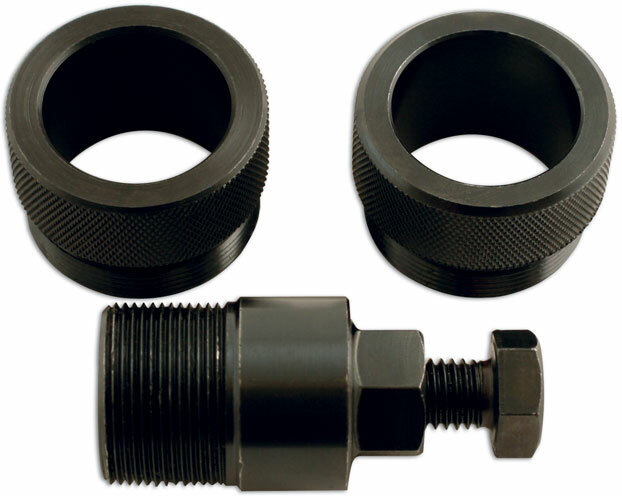 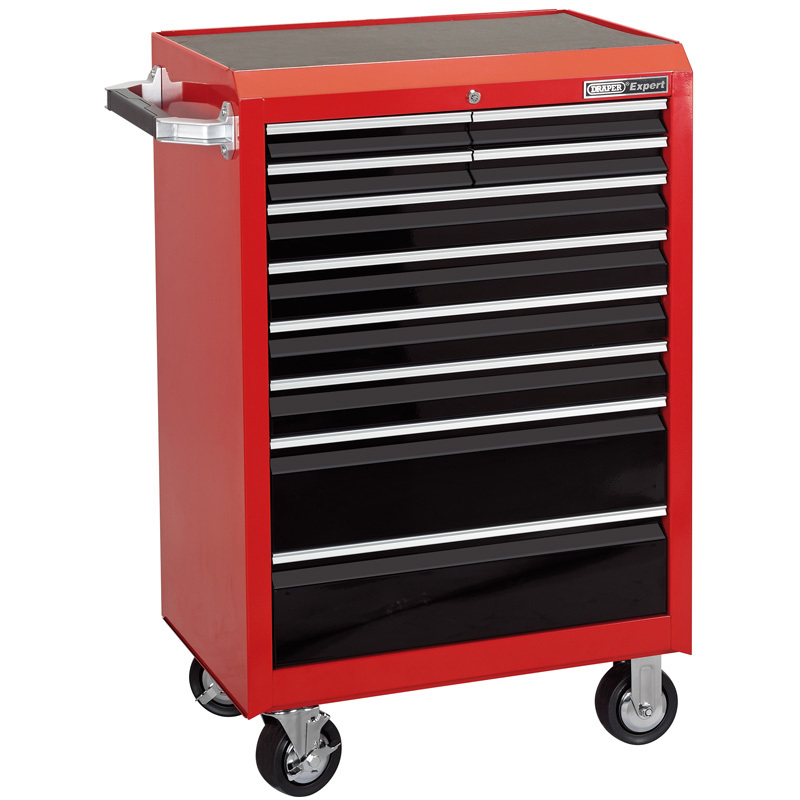 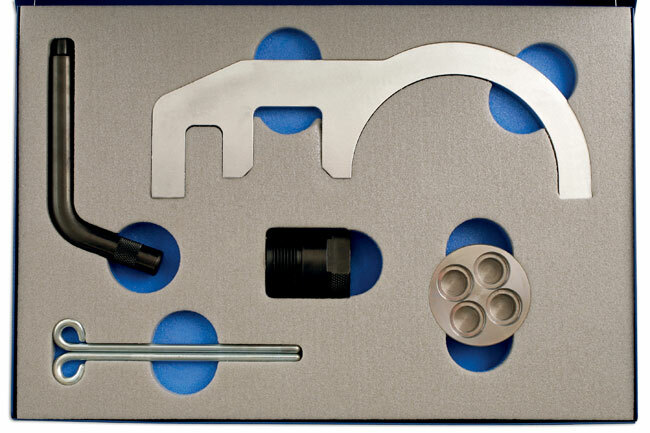 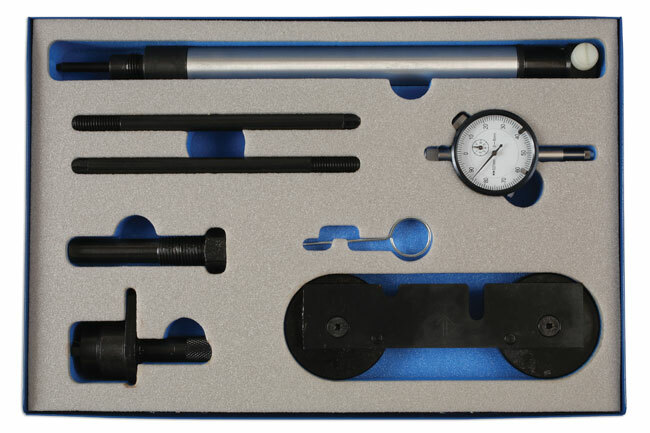 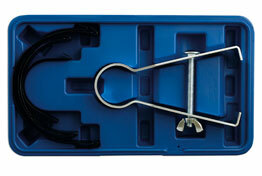 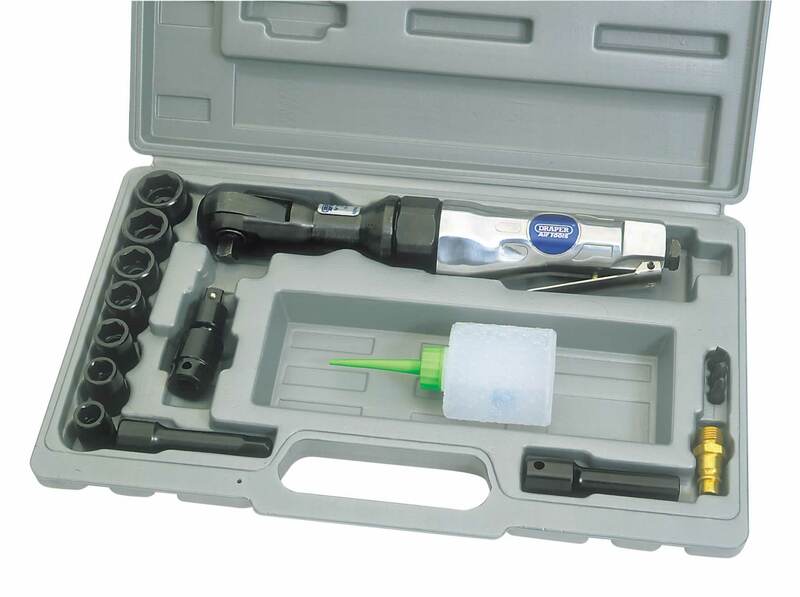 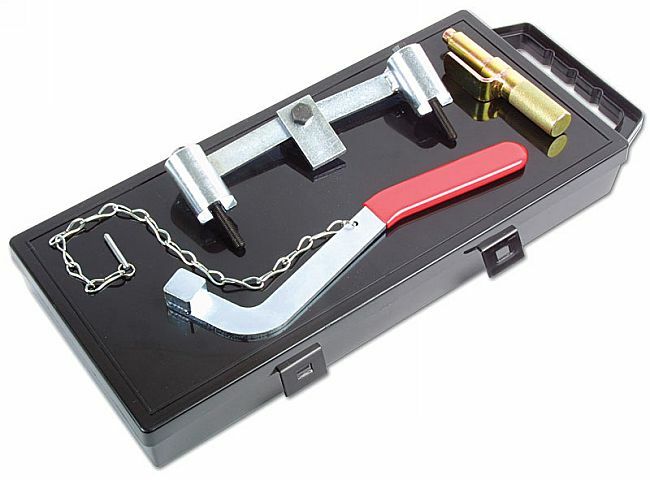 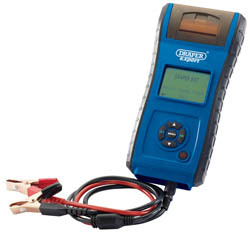 A Timing tool kit for the latest Audi with FSI chain driven engine.